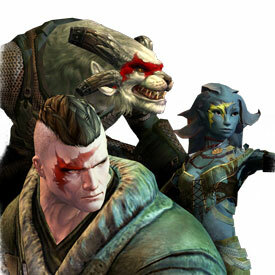 RPG TITLES » Guild Wars 2 » Guild Wars 2 One Week Only: Black Lion Weapons Discount! We here at the Black Lion Trading Company feel that each new year is full of possibility. 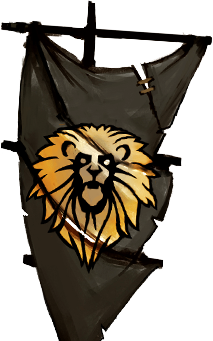 To get this one off to a good start, we’re pleased to present a new facial tattoo helm; and a new Introductory Package full of Black Lion merchandise at a special one-time price per customer! Starting today and running through January 13, all weapon skins available from Black Lion Weapons Specialists are discounted! Pick up any skin for two tickets off its normal price! Weapon tickets can be found in Black Lion Chests. 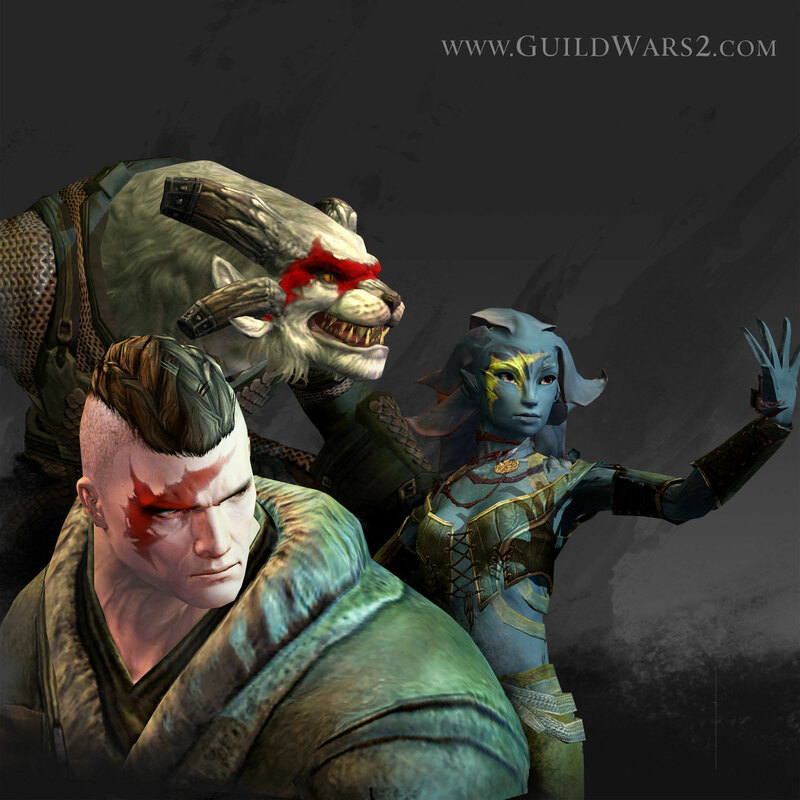 The Mask of the Wanderer skins is a stylish new face tattoo available as a helm for all professions! The Black Lion Introductory Package is a once-per-account purchase which grants you all sorts of goodies to get yourself up and running: dye packs, a mini 3-pack, boosters, an 18-slot bag, and more! 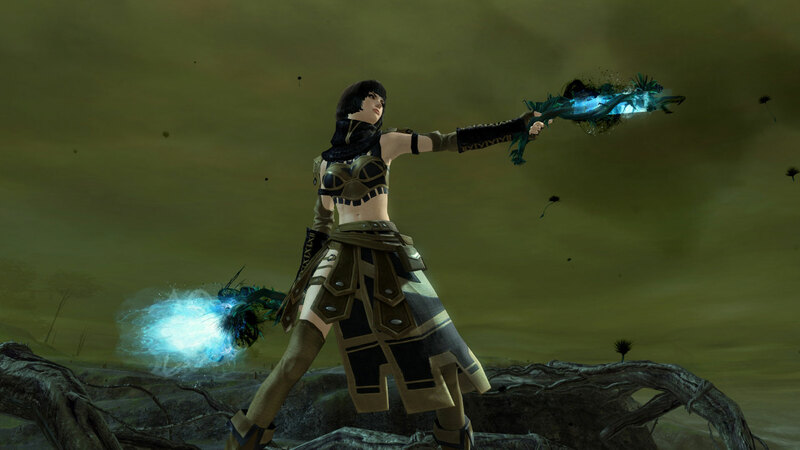 Guild Wars 2 Phoenix Weapons, New Faces, and More in the Gem Store! Tagged Black, Discount, Lion, Only, Wars, Weapons, Week, ‘Guild.